The long-awaited moment for Rocket League fans has finally come to end. 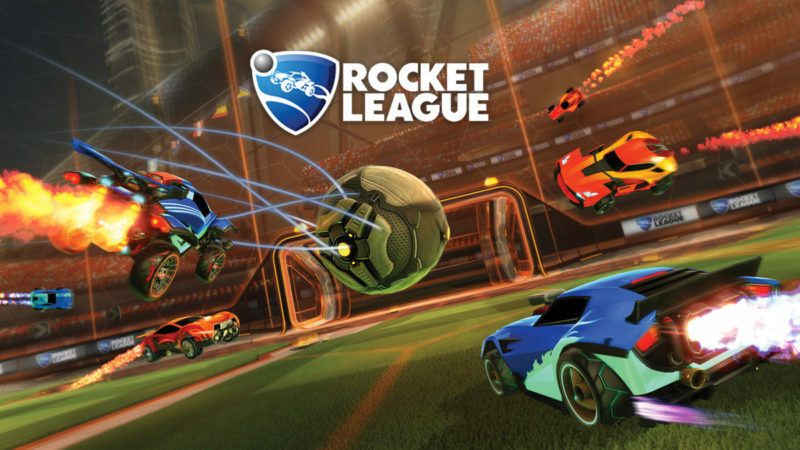 Sony announces Rocket League cross-play which enables PS4 owners to go head-to-head with Xbox One and Nintendo Switch. Psyonix’s Jeremy Dunham in the announcement, “Today’s announcement is an important one for us here at Psyonix because we know how much our community has wanted FULL cross-platform support for quite some time”. Earlier, Sony’s strict policy regarding cross-play was the only major hurdle obstructing play with other consoles. PS4 owners were limited to play against players on their own platform or with owners of the PC version of the game. But today’s announcement turns out to be good news for fans. How To Enable Rocket League On PS4? If you own a PS4, you can enable cross-platform play by going to the main menu of the game. In the Options menu, go to the Gameplay tab, and confirm the check in the box next to Cross-Platform Play. It should be enabled by default. But you can check to make sure so that you can play against gamers on other platforms. Till the time the major update arrives, You will only be able to play by setting up private matches with your friends and invite them to join. Because this feature will be coming with the game’s first major update of the year, Psyonix says. No firm date is announced yet. Platform-specific cars will not be visible to all players, The only limitation of cross-platform online play. It means, if a player is in an online game playing with a car exclusive to Xbox One, it will appear as a different vehicle to other players in the game. However, the specific platform will not be mentioned. Rocket League Cross Play On PS4: What Compelled Sony To Go Out Of Its Policy? A few months back, Sony modified its policy for Fortnite Cross-platform play. It turned out to be beneficial for both the Company and the fans as well. 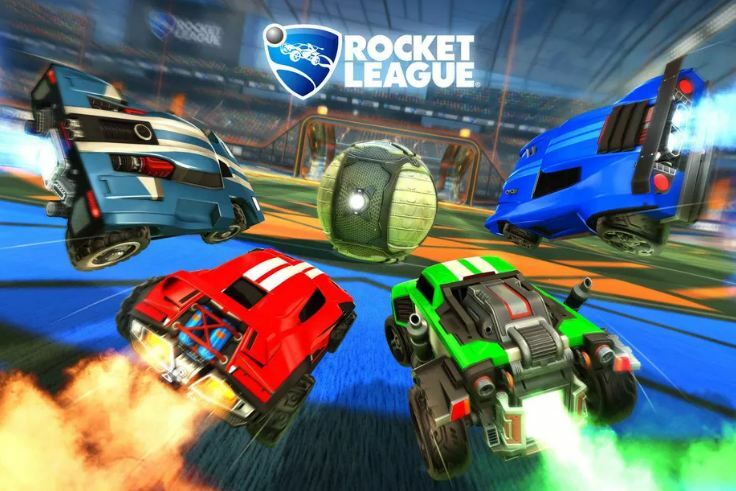 The game’s immense popularity and fans who continued to put pressure on Sony to change its mind forced Sony to enable Rocket League Cross Play on PS4. Moreover, Psyonix also thanked fans for continuing to put the pressure on Sony to change its mind. “It’s because of you, our fans, and our generous partners on all systems and services that have made this possible in the first place,” says Jeremy Dunham, VP of publishing at Psyonix. Previous articleWhich Is The Most Liked Instagram Image, You Will Be Shocked!